Take patient history and perform assessment. Monitor vital signs especially blood pressure. Monitor renal function and urine elimination, hydration, fluid and electrolyte balance. Assess edema and promote skin integrity. Provide comfort measures, including opioid analgesics; assist the patient with relaxation techniques and the use of TENS. Provide fluids and foods based on the patient’s condition, encourage increased fluids if the patient has a urinary tract infection, and restrict fluids if the patient has renal failure. Provide supportive care to minimize symptoms. Obtain specimens for urinalysis and culture and sensitivity as ordered to evaluate for hematuria, proteinuria, and infection; obtain specimens for laboratory tests, such as electrolyte levels, as ordered. 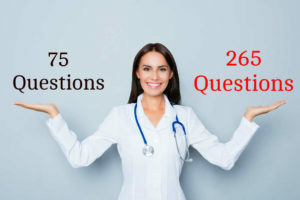 Allow the patient to verbalize his feelings and concerns, especially related to possible progression of the disease and renal failure; provide support and guidance. Prepare the patient for dialysis or renal replacement therapy as indicated. Encourage the parents of a child with the infantile form to obtain genetic counseling. 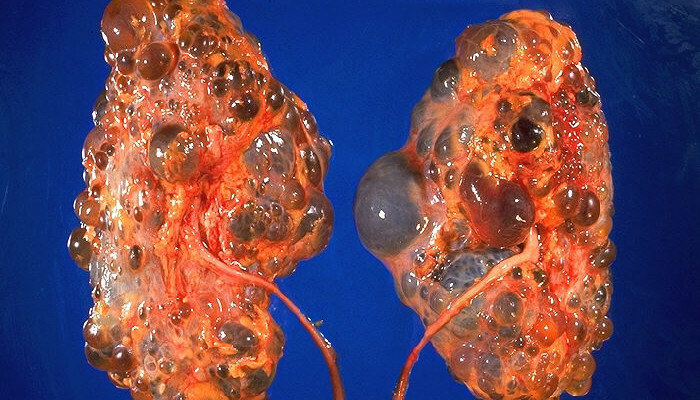 Prepare the patient and his family for possible renal transplant or surgery. Refer the patient and his family to community and social services for support. 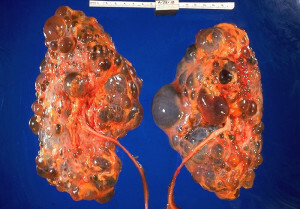 This entry was posted in Nursing Interventions and tagged nursing interventions, Polycystic Kidney Disease. Bookmark the permalink.